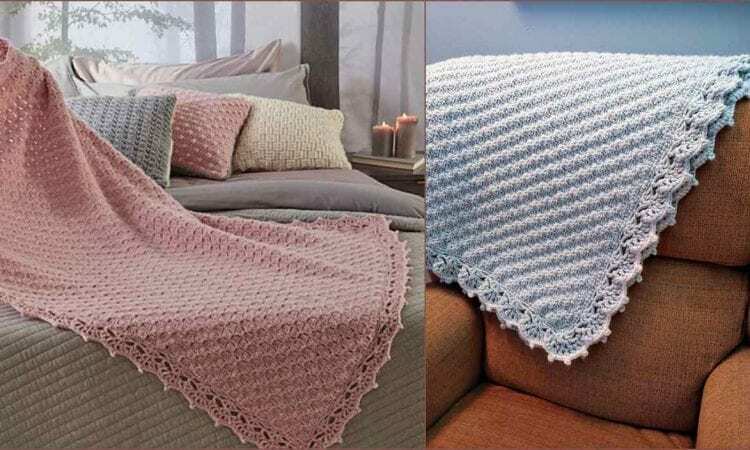 With this pattern you will make a simple but eye-catching throw or blanket for your guest room or for yourself. It also a good project to practice a corner-to-corner technique which always gives an amazing texture and outstanding look. C2C Guest Throw is finished with an elegant border worked in joined rounds. A border is also included as a part of this pattern.